The 1930s Dust Bowl has become one of the most prominent historical referents of the climate change era amongst scientists and writers. This lecture offers a significant reinterpretation of the disaster with implications for our understanding of contemporary environmental problems and politics. 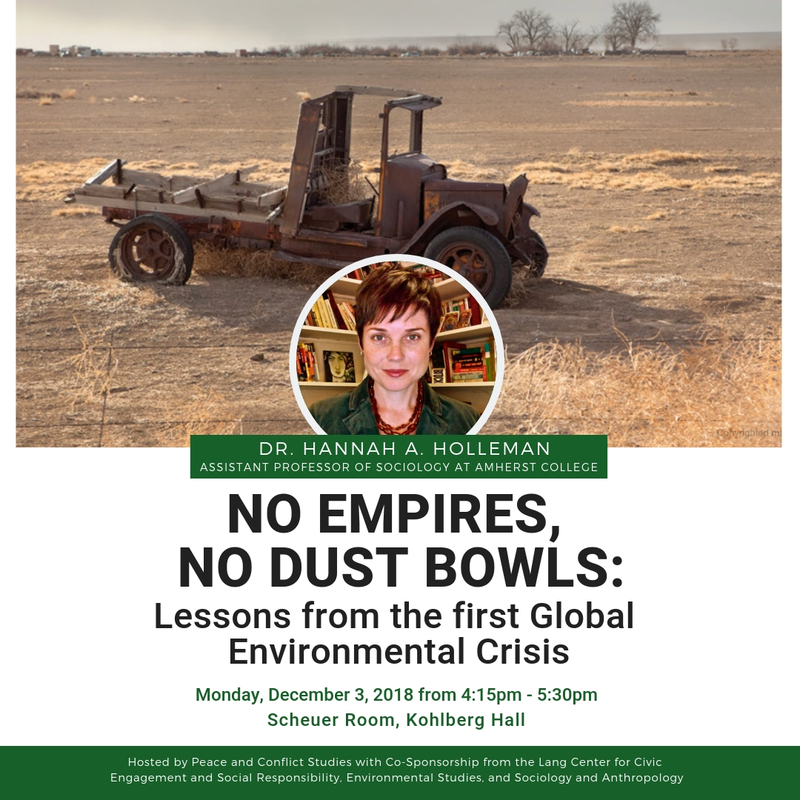 Based on award-winning research and theoretical development, Prof. Holleman reinterprets the Dust Bowl on the U.S. southern Plains as one dramatic and foreseeable regional manifestation of a global socio-ecological crisis generated by the political economy and ecology of settler colonialism and the new imperialism. She establishes key antecedents to present-day ecological developments and brings the narrative forward to today, explaining the persistent consequences and important lessons of this era for our current struggles to address the planetary challenges of climate change, environmental injustice, and new threats of dust-bowlification. 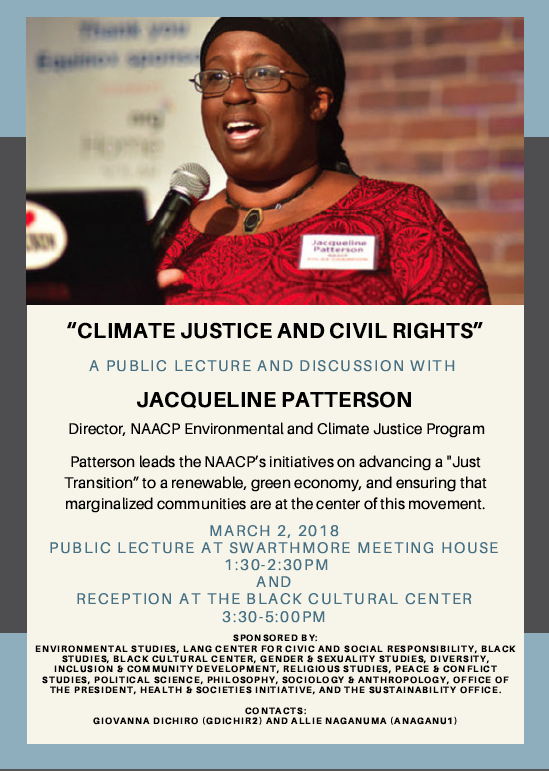 You are invited to a public lecture and conversation with Jacqueline Patterson, the Director of the NAACP’s Environmental and Climate Justice Program. A national leader who bridges civil rights and environmental justice, Patterson heads the NAACP’s initiatives to advance an inclusive, “just transition” to a renewable, green economy. At the heart of this initiative is Patterson’s commitment to ensuring that communities of color and those who are the most impacted by the harmful effects of climate change are at the center of the movement to create an equitable and sustainable future. 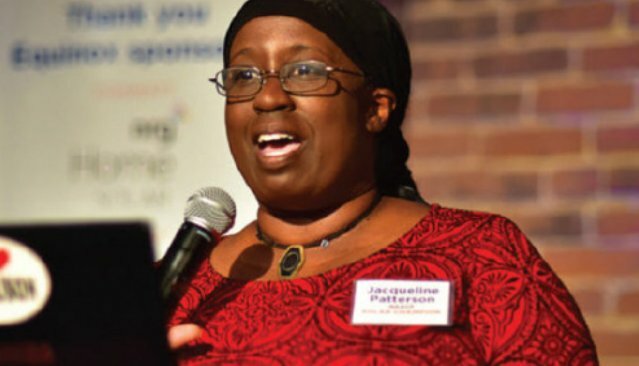 Patterson’s long history of leadership has led her to serve as coordinator and co-founder of Women of Color United, and to advocate for the intersection of issues relating to women‘s rights, violence against women, HIV&AIDS, racial justice, economic justice, and environmental and climate justice. This event is co-sponsored by: Environmental Studies, Lang Center for Civic and Social Responsibility, Black Studies, Black Cultural Center, Gender & Sexuality Studies, Diversity, Inclusion & Community Development, Religious Studies, Peace & Conflict Studies, Political Science, Philosophy, Sociology & Anthropology, Office of the President, Health & Societies Initiative, and the Sustainability Office. On Friday 10 February, 2018, our program participated in the Sustainability Showcase at the College organized by the sustainability office. Check out our poster and our sustainability initiatives! 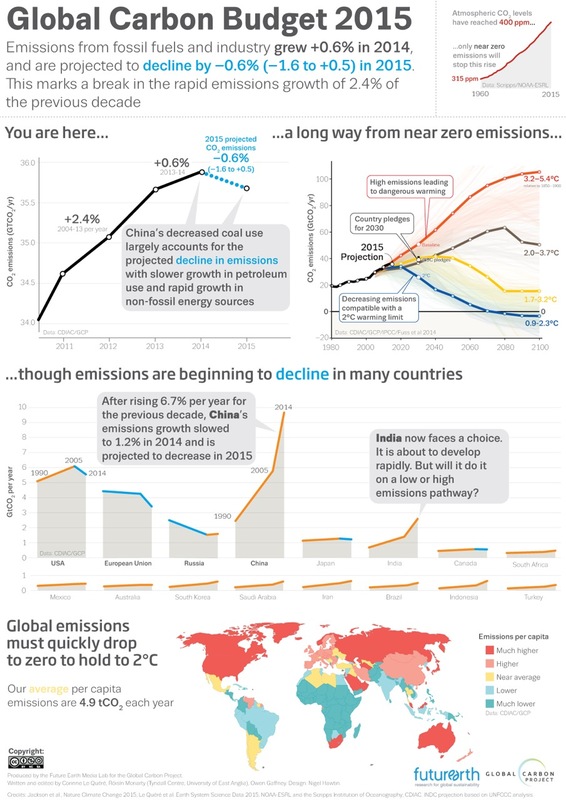 Please join the students in Climate Disruption, Conflict, and Peacemaking (PEAC 055 / ENVS 031) for an infographic session (similar to a poster session) on Monday morning December 11 at 10:30 a.m. in Shane Student Lounge. How do we identify and address intersectional concerns (e.g. from racism, to poverty, to militarism, to homelessness, and more) in our sustainability work and activism? How do we connect our various initiatives within a framework of environmental justice? How do we communicate these visions with others? 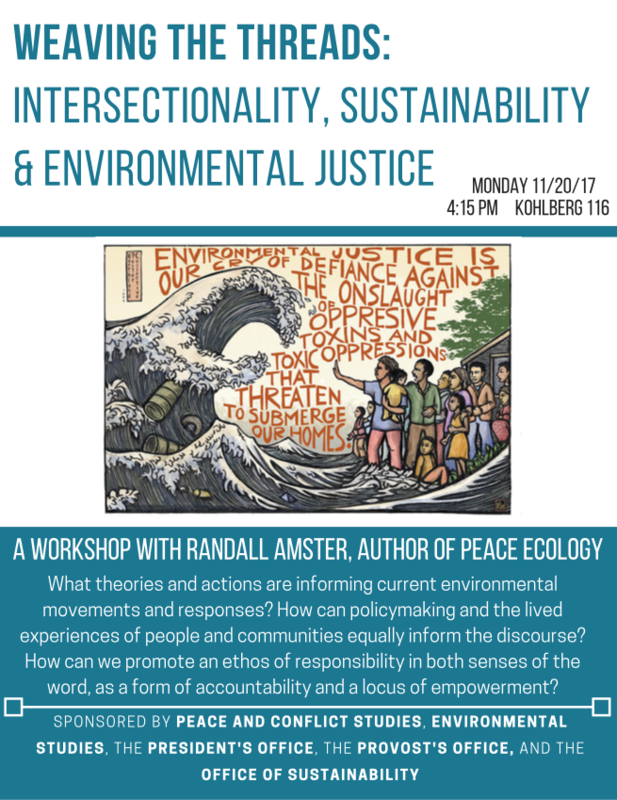 On Monday, November 20, join Peace and Conflict Studies and Environmental Studies for a workshop with Prof. Randall Amster, former Executive Director of the Peace and Justice Studies Association. The confluence of contemporary crises represents a direct threat to human existence, yet also a remarkable opportunity to implement alternatives and cultivate visions for a more just and sustainable world. 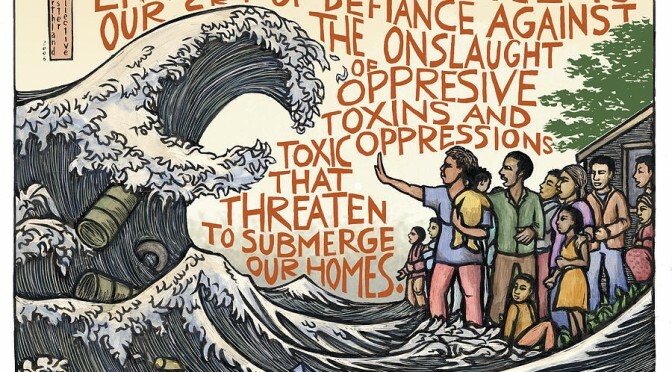 The framework of “climate justice” increasingly subsumes many of these issues and possibilities, providing a basis for transforming our thinking and acting in relation to essential resources including food, water, and energy production. Likewise, critical issues of equity, access, and distribution are brought to the fore, with the nexus of environmental justice and peacebuilding offering potential avenues for change. What theories and actions are informing current movements and responses? How can policymaking and the lived experiences of people and communities equally inform the discourse? How can we promote an ethos of responsibility in both senses of the word, as a form of accountability and a locus of empowerment? Drawing upon examples from local to global scales, this session will seek to spark a collaborative dialogue for cultivating resilient responses to today’s most pressing challenges. Randall Amster, J.D., Ph.D., is Director and Teaching Professor in the Program on Justice and Peace at Georgetown University. He serves as Editor-in- Chief of the Contemporary Justice Review. 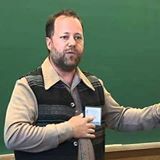 He teaches and publishes widely on subjects including peace and nonviolence, social and environmental justice, political theory and movements, and the impacts of emerging technologies. 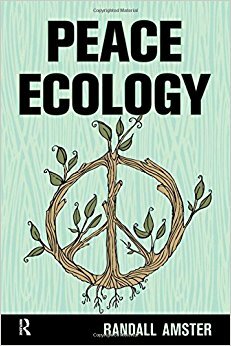 His recent books include Peace Ecology (Routledge, 2015), Anarchism Today (Praeger, 2012), Lost in Space: The Criminalization, Globalization, and Urban Ecology of Homelessness (LFB, 2008); and the co-edited volume Exploring the Power of Nonviolence: Peace, Politics, and Practice (Syracuse University Press, 2013). His current research interests include environmental peacebuilding, climate justice, intersectionality and ecology, community and sustainability, and the justice implications of contemporary technology. The workshop begins at 4:15 pm and will take place in Kohlberg Hall, Room 116. 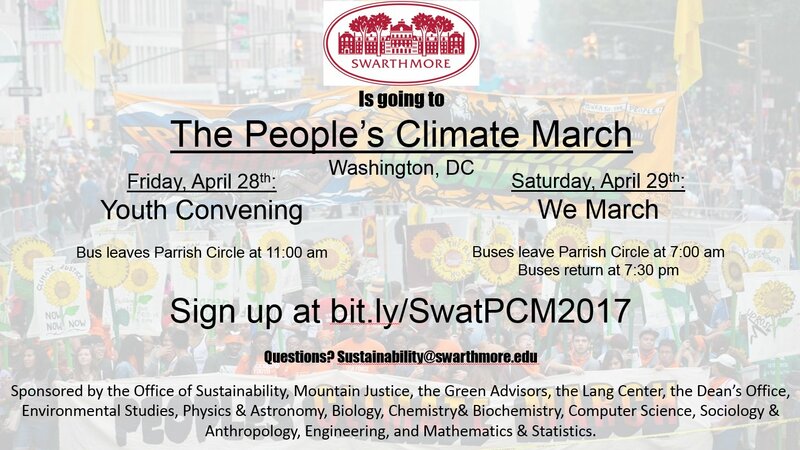 This event is sponsored by Peace and Conflict Studies, Environmental Studies, the Provost’s Office, the President’s Office, and the Office of Sustainability. 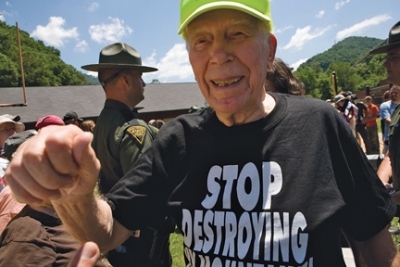 In conversations about divestment, economic arguments often take center stage. What about the moral arguments? Is divesting the right thing to do? 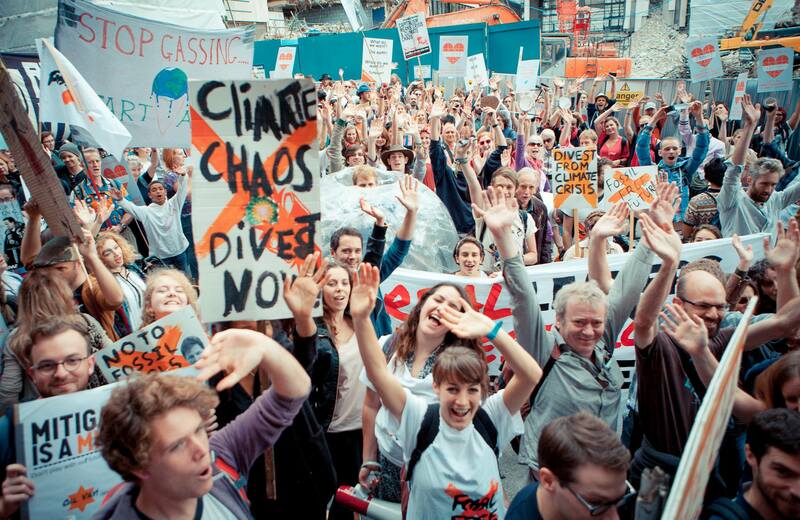 Could there be moral arguments against divestment? Moral philosophers have been making moral arguments since the earliest days of philosophy, so the tools and skills they use can be helpful in thinking about the moral issues surrounding divestment. 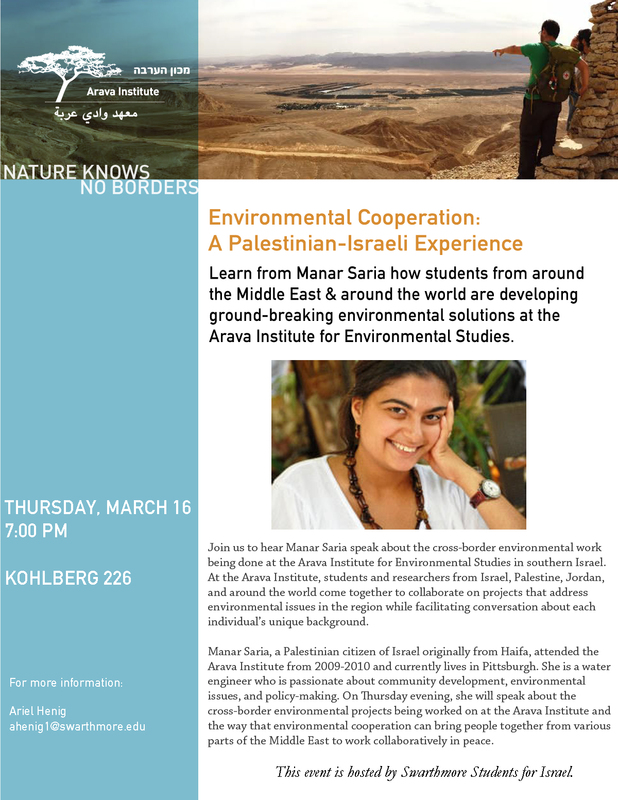 Join us for a conversation about the moral arguments for and against divestment.